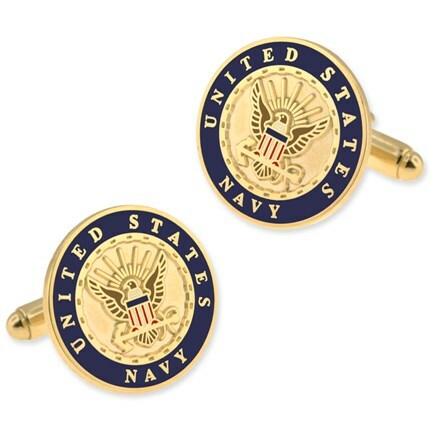 Our Bullet Cufflinks showcases a thick round style, includes the traditional Navy logo as the signature feature. It is made of premium jeweler's metal, is available in either gold or nickel plating, is 3-side polished by hand and finished with a bullet style T-bar swivel fastener. This set is encapsulated in a clear and durable plastic case, and then placed in our velour pouch for a great presentation. This is a sophisticated set to add to your jewelry accessories collection. Impress your special veteran or active duty American Navy member with this special gift that can be suited on any special occasion, Makes a perfect Christmas or birthday present! 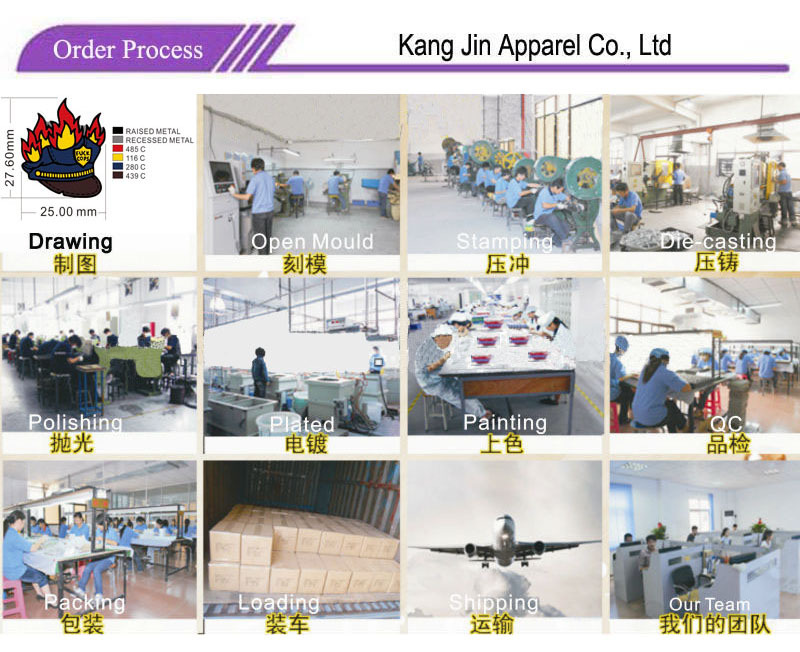 Q:I am a novice foreign trade, how to finish an order for Men Cufflinks? Q: Can I get existing free sample to confirm the Silver Cufflinks quality? Q: do you accept customized designs for Printed Cufflinks? Q: What is your quality standard of Cuff Links? Q: I received sample or goods of Cufflinks Set, but it`s wrong, how could I do?